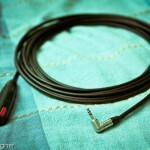 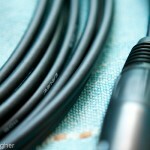 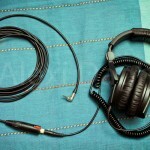 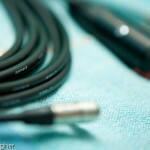 Canare L-2E5 – Neutrik are the ingredients of the custom made cable you see in these pictures. 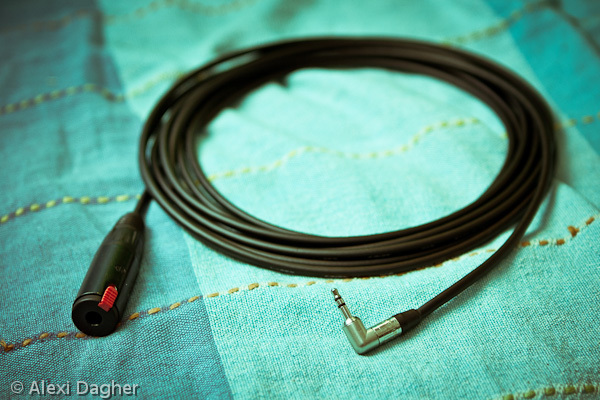 The other day I needed such a custom cable and so got myself the bulk wire and connectors and built it myself, just like the rest of the audio wiring in my little studio. 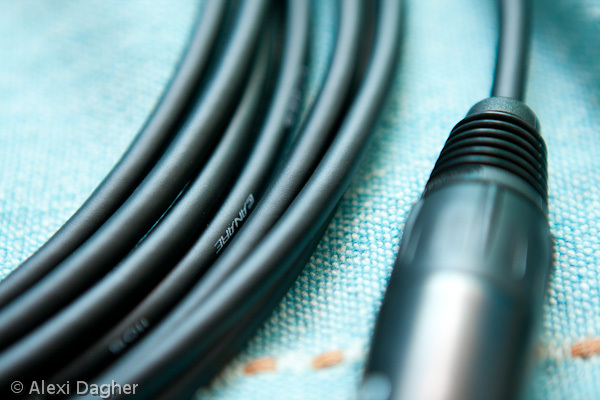 I usually use either Canare or Mogami bulk wires and Neutrik connectors. 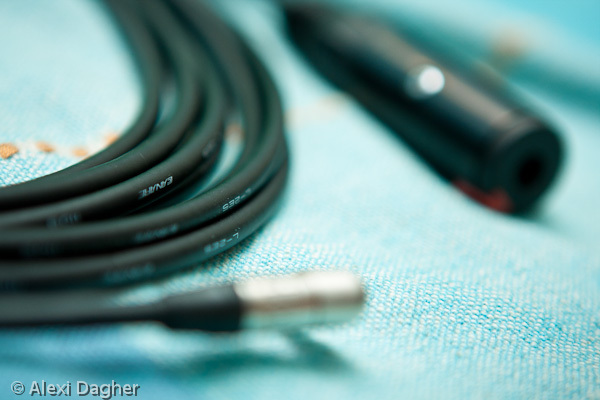 I liked how the cable looked sitting there and had to take a picture or two. 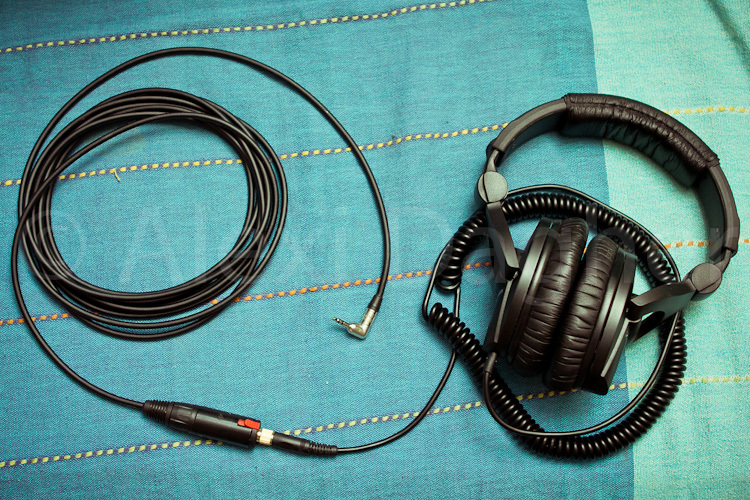 My Audio Engineering Work Reference.